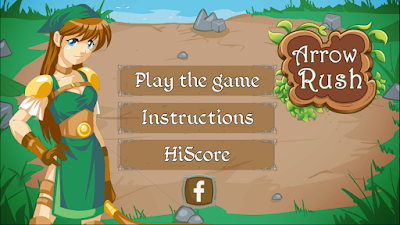 Arrow Rush | Owgun Entertainment '+g+"
Arrow Rush is great archery game designed for all game lovers who want to improve their concentration levels. 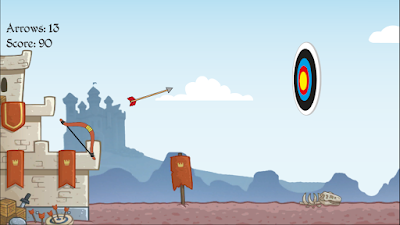 The game play is to shoot a Target board with bow and arrow and make a great high score. Try realistic bow and arrow target shooting with Target Archery Games. 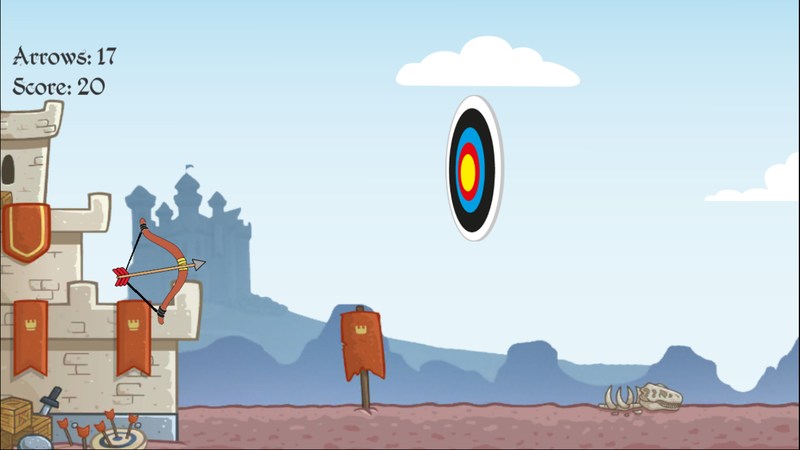 How to Play, Drag your finger towards target to release arrow.